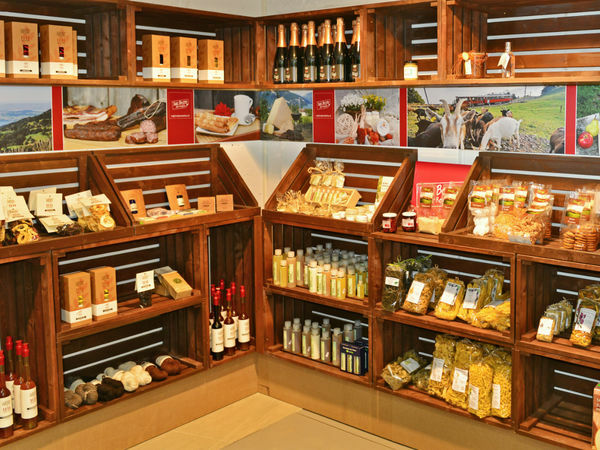 Snacks, Ice cream, beverages, souvenirs - there is a lot to discover in the shop at the station in Vitznau. 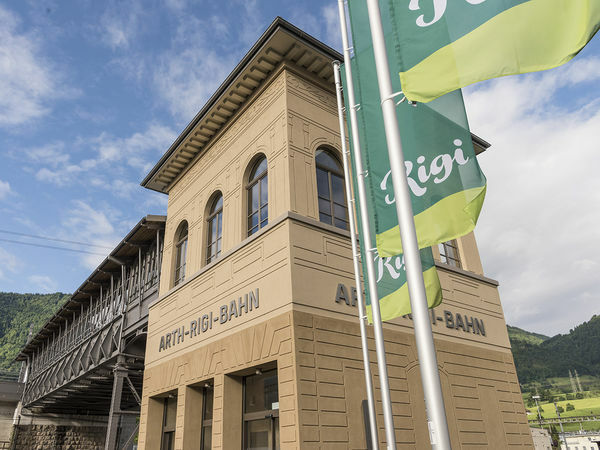 The service centre in Rigi Kaltbad is a combined ticket office, shop and tourist information office. 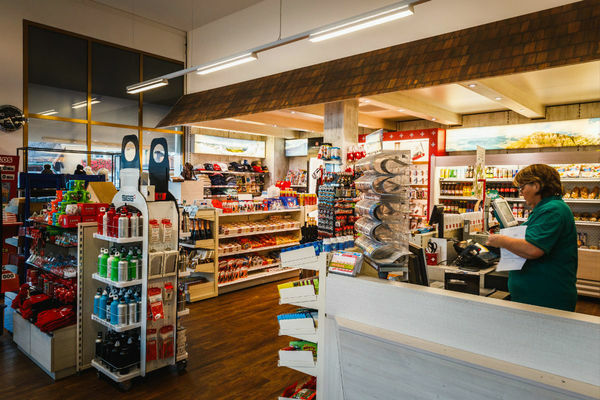 The service centre in Goldau is a combined ticket office, shop and tourist information office. 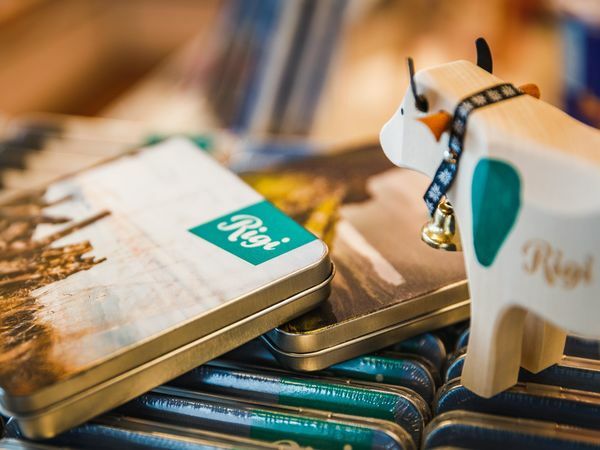 Find the finest souvenirs now at the Rigi Pic Snack & Shop right next to the Rigi Kulm upper cable-car station. The village shop is a little treasure, situated at 1400 m above sea level. 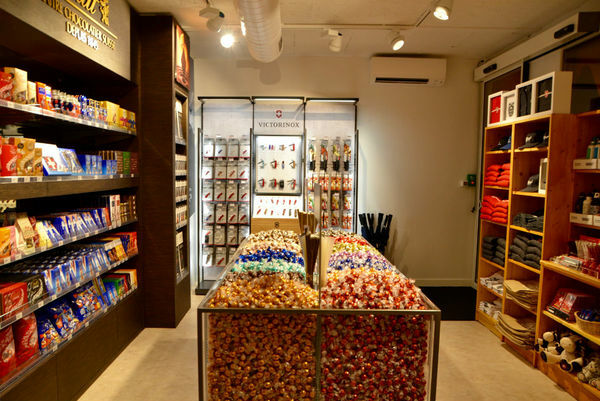 Inside, visitors will find a range of over 1000 items. Whether you are looking for food, fruit, vegetables, drinks or household goods. Everything you need for sport and exercise. 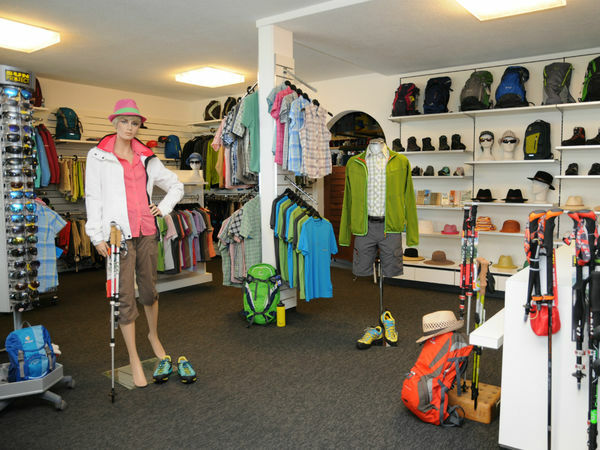 The Rigi Sports Kiosk in Rigi Kaltbad boasts a wide range of different sports items and equipment.